Our sports waist pack is made of high quality Lycra fabric ,the belt comes with adjustable buckle, waist size up to 40″. Fits for your waist size perfectly & never runs down or up. It’s a designed waist bag for Men and Women. 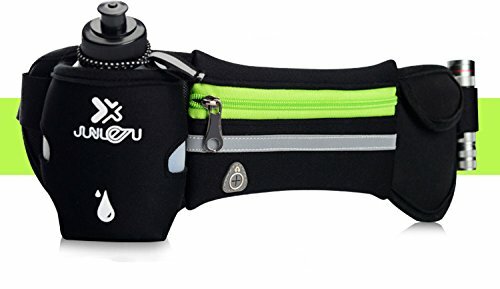 Perfect for carrying your water bottle, cell phone, wallet, keys, MP3 and so on when you are cycling, running hiking climbing or another outdoor sports. Hand-wash best.